An isolated speck of land halfway between Tahiti and Easter Island, Pitcairn was the perfect hiding place for the infamous mutineers of the HMS Bounty in 1790. Five Hollywood films and over 1,000 books later, Pitcairn’s celebrity status far outweighs its physical size. With a current population of fewer than 50 residents, exploring its rugged landscape of tall sea cliffs and fertile valleys blends both sensation and fear. It is as remote as it gets in an already remote region, a paradise with a mysterious past and an unclear future. 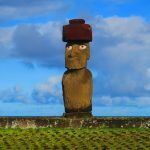 For those seriously out for adventure and travel accomplishments, here’s a Pitcairn Island travel guide to help make the dream come true. Having visited over 30 islands in Polynesia, making it to Pitcairn Island was probably my toughest achievement. 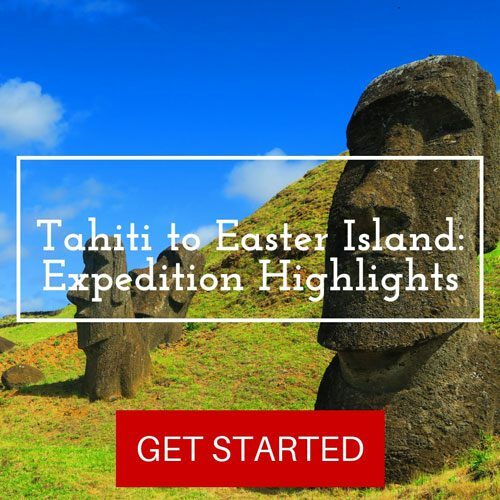 I was fortunate enough to spend about a full day on the island as part of an expedition-style cruise from Tahiti to Easter Island. The information in this Pitcairn Island travel guide is based on my experiences and on extensive research. 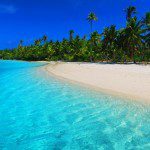 Planning a trip to the South Pacific Islands? 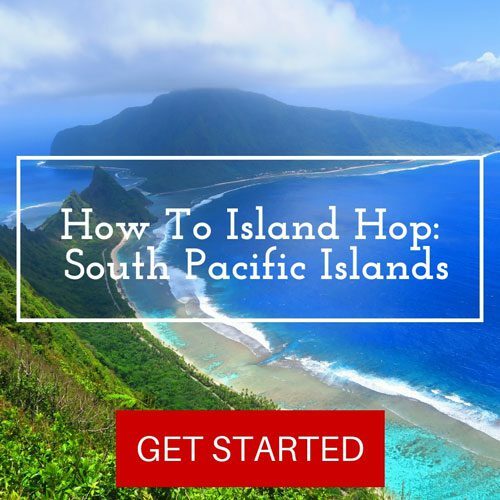 Learn how to island hop across the islands of the South Pacific and prepare with a set of travel guides to over 20 South Pacific islands! 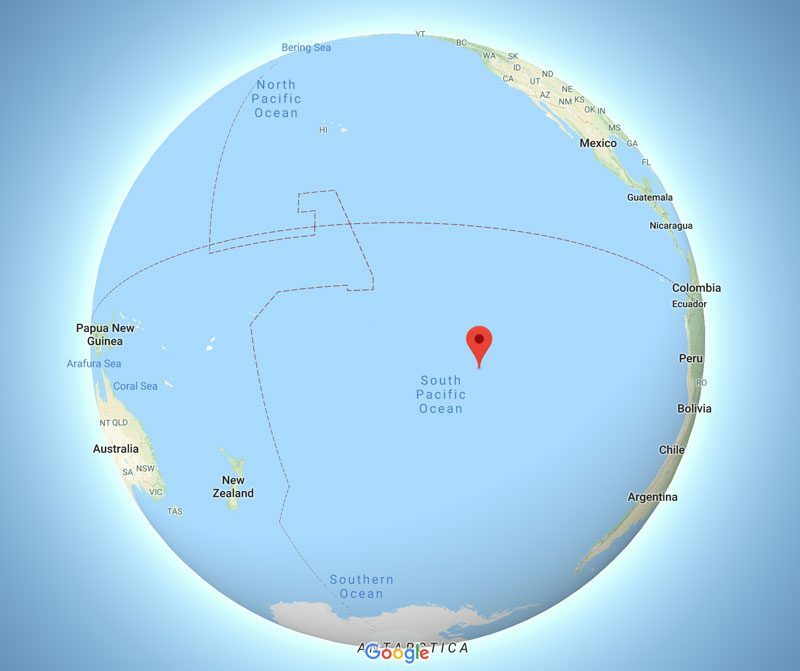 Pitcairn Island is a tiny “rock” in the middle of the South Pacific Ocean measuring a mere 4.5 km2. It is the only inhabited island in the Pitcairn Islands group (population less than 50). 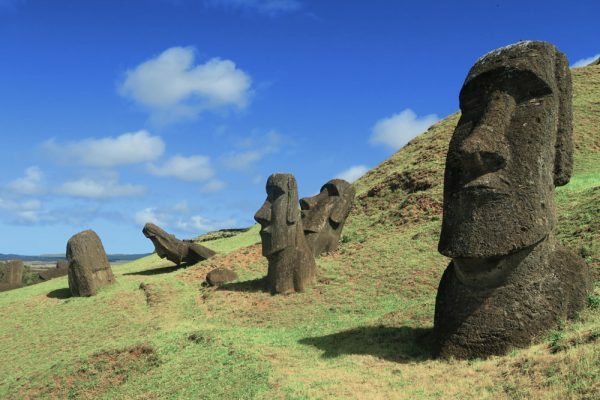 Pitcairn is located about 2,000 km west of Easter Island and 2,300 km east of Tahiti (or 14,707 km from London). Its nearest inhabited neighbor is Mangareva in the Gambier Islands group of French Polynesia, some 540 km to the northwest. Pitcairn’s closest neighbors within the group are Henderson Island and the atolls of Ducie and Oeno. 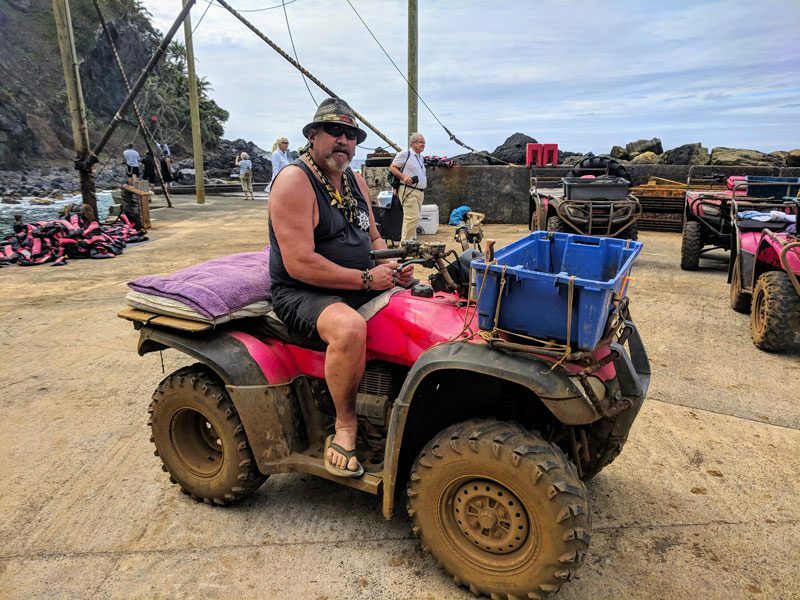 Making it to Pitcairn Island is mighty tough. In fact, it’s probably the toughest inhabited island to reach in the entire South Pacific. While Pitcairn Island is stunning from a natural perspective, without a doubt, the main “excuse” for the long (and expensive) voyage is to experience the legendary story of the mutiny on the Bounty and its aftermath on one of the smallest inhabited islands in the world. If you’re not familiar with the story of the Bounty, you cannot really fathom the feeling of visiting Pitcairn Island and appreciate the beauty that lies in its isolation from the rest of the world. What’s Included In Pitcairn Island Travel Guide? Together with its larger neighbor – Henderson Island – Pitcairn Island was likely settled by Polynesians from Mangareva somewhere between 800-1100 AD. Polynesian expansion might account for early settlement but it is more likely that Pitcairn was settled as a “trading outpost” for the Mangarevan Empire at the time. 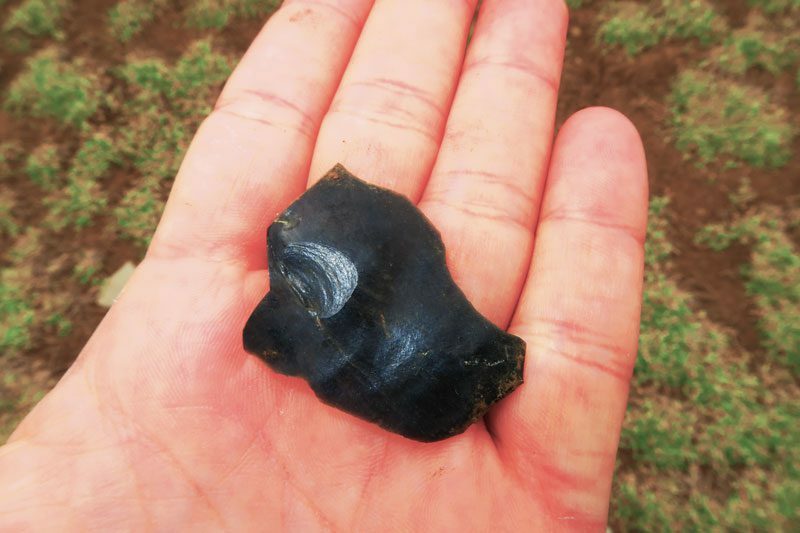 Natural resources not found on Mangareva – mostly the obsidian volcanic glass used for tools and weapons – were exported from Pitcairn to the thriving empire in exchange for food, shells and other goods. 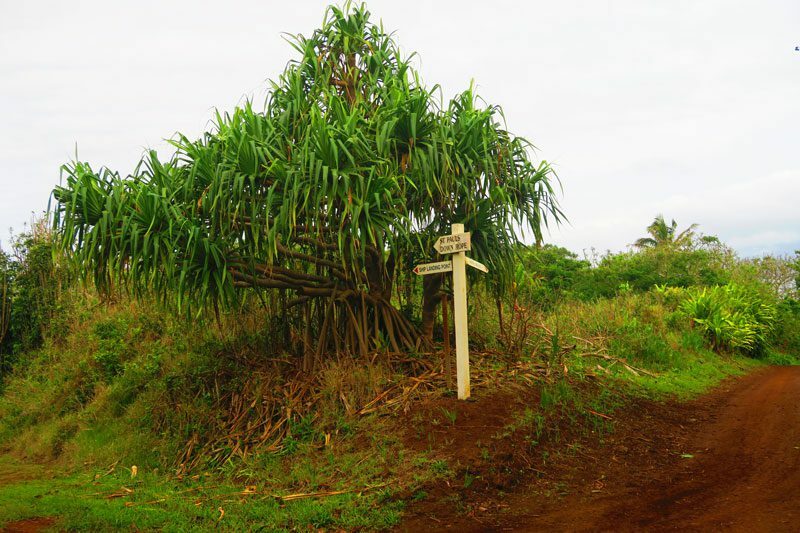 Mangareva was essentially the umbilical cord of the isolated and fragile community in Pitcairn. When exploitation of natural resources by the Mangarevans deteriorated into civil war, trade seized and the settlements in the Pitcairn Islands became completely cut off. Pitcairn Island was left uninhabited for centuries. Fast forward to the year 1790. Nine British sailors and eighteen Polynesian men and women arrive in Pitcairn. 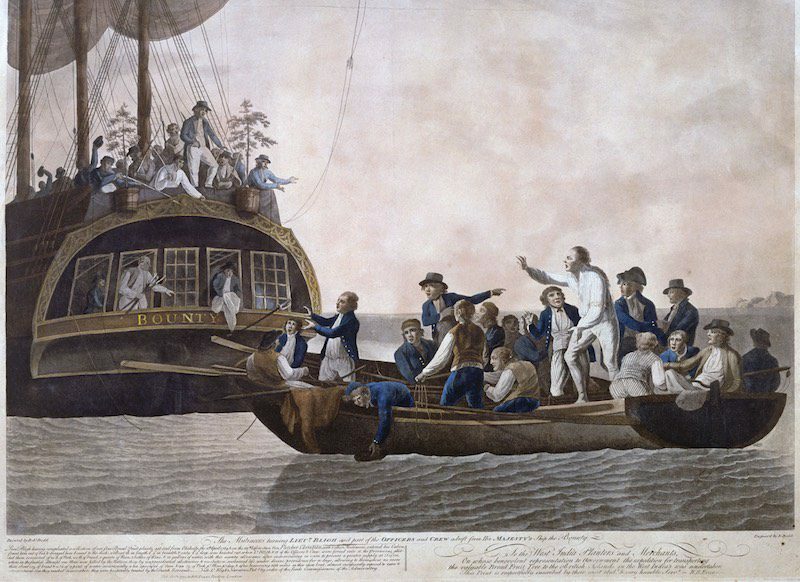 The British sailors are part of a group that revolted against Captain William Bligh aboard the HMS Bounty. They were sent on a mission to deliver breadfruit plants from Tahiti to the Carribean colonies. Having spent months in Tahiti due to various delays, Bligh’s crew fell in love with the Polynesian lifestyle and could no longer bare his abusive temper. Led by Fletcher Christian, the mutineers seek a place to hide from the British Crown and find Pitcairn Island which was incorrectly charted on maps. It made for an excellent hiding spot. The mutineers and the Polynesians find evidence of the ancient settlement in the form of petroglyphs, temples and fruit trees. They burn the Bounty and establish a settlement in a lush plateau in an otherwise rocky island which has no natural harbor. Shortly after, the British and the Polynesian men do not get along and “civil war” breaks out. Mutineer John Adams is the only man to survive and he is regarded as the “father” of the modern-day settlement. After decades in complete isolation, Pitcairn was rediscovered and trade began between the settlers and passing ships. Disease, isolation, violence from visiting crews and the infrequency of passing ships led to two evacuation waves from Pitcairn, but some Pitcairners always came back home. 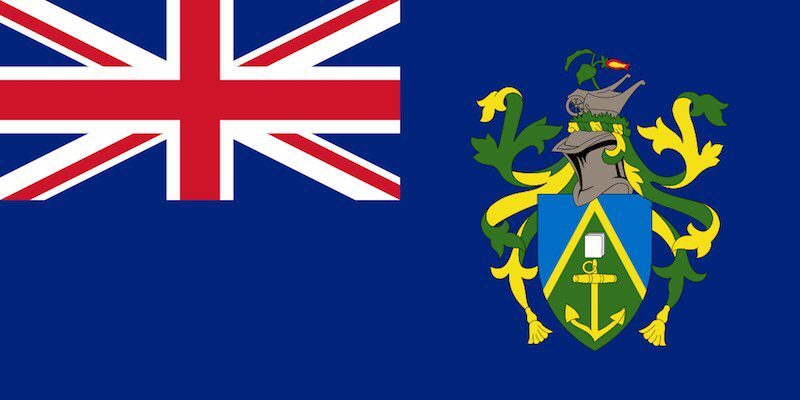 Today, Pitcairn is a British Overseas Territory with a population of fewer than 50 residents living in the only settlement on the Island, Adamstown – named after “father” John Adams. The settlement’s future is still unclear, mainly due to a declining population, especially of younger age groups. 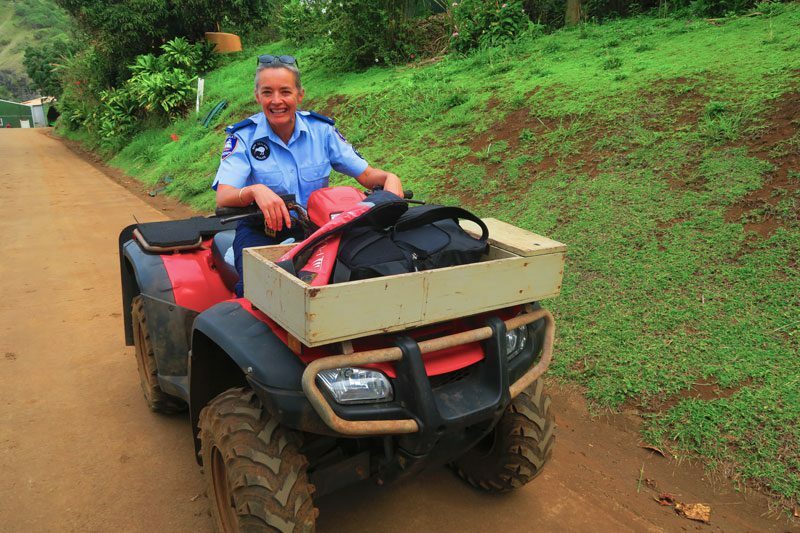 In 2004, a highly publicized sexual assault trial put a dent in Pitcairn’s image and led to a permanent police presence on the island. Who Lives on Pitcairn Island? Currently, Pitcairn’s population mix is comprised of descendants of the Bounty mutineers and the Polynesian men and women whom they brought with them, descendants of early visitors to Pitcairn, immigrants who settled on Pitcairn in recent decades and a police officer, teacher and a doctor on rotation from New Zealand. Listed here are essential travel tips for those seeking to ever visit Pitcairn Island. 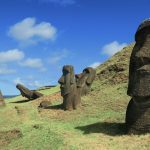 Here are a few key resources for both planning a trip to Pitcairn Island and understanding the background to this fascinating destination. Pitcairn Islands Tourism: the official website of anything Pitcairn related. 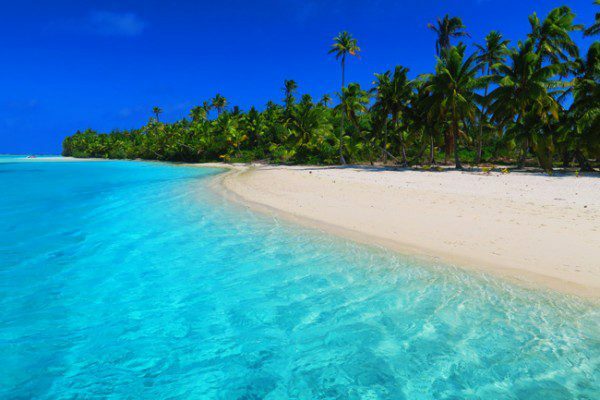 You’ll find here relatively up to date information and local contacts that can help you with certain logistical arrangements such as accommodations and transport to Pitcairn. The Pitcairn Miscellany: Pitcairn’s only “newspaper”, published on a monthly basis and providing a look at local life and local Pitcairn news ($20 annual subscription). Mutiny on the Bounty (book): the legendary novel that captivated hearts and minds across the globe. Mutiny on the Bounty (film): five Hollywood versions exist but my absolute favorite is the 1984 version starring Mel Gibson, Anthony Hopkins, and a young Liam Neeson. Take me to Pitcairn: a documentary film about one man’s attempts to re-trace the romantic voyages of the most infamous fugitives in British naval history. However, he soon discovers he is not alone on an emotional quest to reach one of the most remote islands in the world. Pitcairn Island, the Bounty Mutineers and Their Descendants: an excellent book recounting the history of the modern settlement on Pitcairn starting from the Bounty. Trouble in Paradise: a documentary about the sexual assault trials. How to get to Pitcairn Island? This is by far the most important question and there is really an easy answer to this – by boat! Pitcairn has no airfield and there are no plans of building one at the moment. Additionally, since the island has no proper harbor, both passengers and freight are delivered to the island by small rafts. This means that if sea conditions aren’t right, you won’t be able to land on the island. So the only remaining question is which boat can take you to Pitcairn? Cruise ships: in recent years, more and more cruise ships sailing across the South Pacific call at Pitcairn (here’s a planned schedule). Since they must maintain a schedule, cruise ships only spend a few hours in Pitcairn and if landing conditions are not optimal, passengers actually do not disembark. In this case, the local community will attempt to board the cruise ship using their longboats, giving passengers the opportunity to meet them and offer their goods for sale. Pro: comfortable and predictable | Con: short stay pending actual landing. 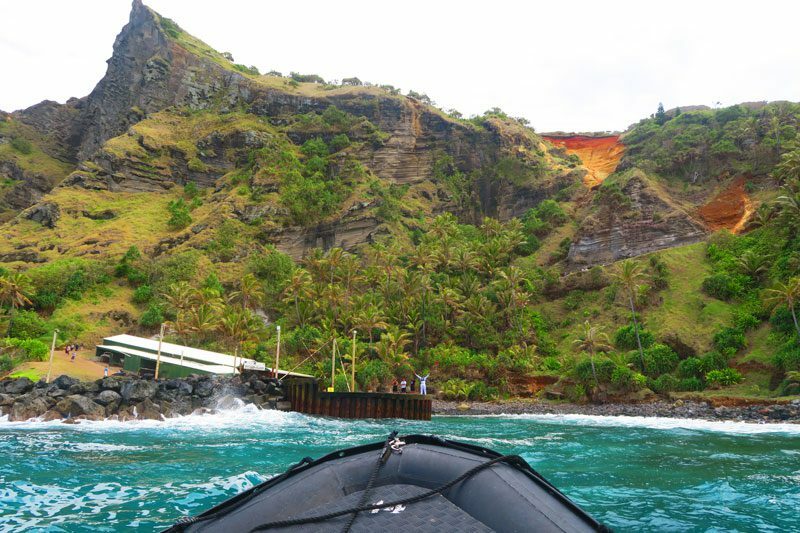 Chartered yachts: unless you have your own yacht, visiting Pitcairn Island via small raft is a bit tricky. 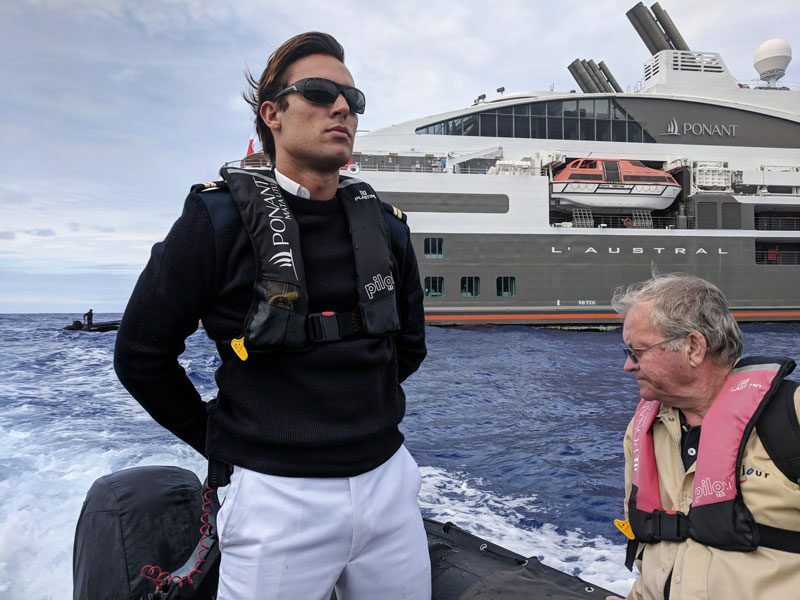 Occasionally, there are several operators from Mangareva who will run chartered trips to Pitcairn Island, usually priced at around $5,000 per week. Have a look on yacht forums or contact Pitcairn Island Tourism for more information. Pro: small and intimate | Con: expensive, possible rough sea voyage, operator’s reputation often unknown. Cargo ships: currently, Pitcairn is serviced by the MV Bravo and you can book your spot on the ship for a visit to Pitcairn ranging from 4-18 days and even longer. More info can be found on the Freight Expeditions website and on the official Pitcairn Island Tourism website. 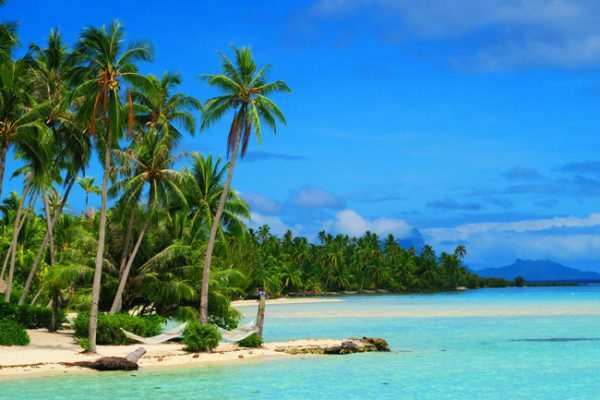 Keep in mind that you will need to make it to Mangareva in French Polynesia before boarding the ship. Pro: predictable and allowing for long stays | Con: expensive. When is the best time to visit Pitcairn? Pitcairn Island lies just below the Tropic of Capricorn so weather is warm throughout the year though with some fluctuation. It is said that the best time to visit is between December to March when the weather is warmest. If you are flexible with your planning, try timing your visit to Pitcairn Island with Bounty Day – an annual public holiday celebrated on January 23rd to commemorate the arrival of the Bounty mutineers to the island. Celebrations include the burning of a model of the Bounty and a giant communal feast. I personally visited during late October and we experienced some clouds. 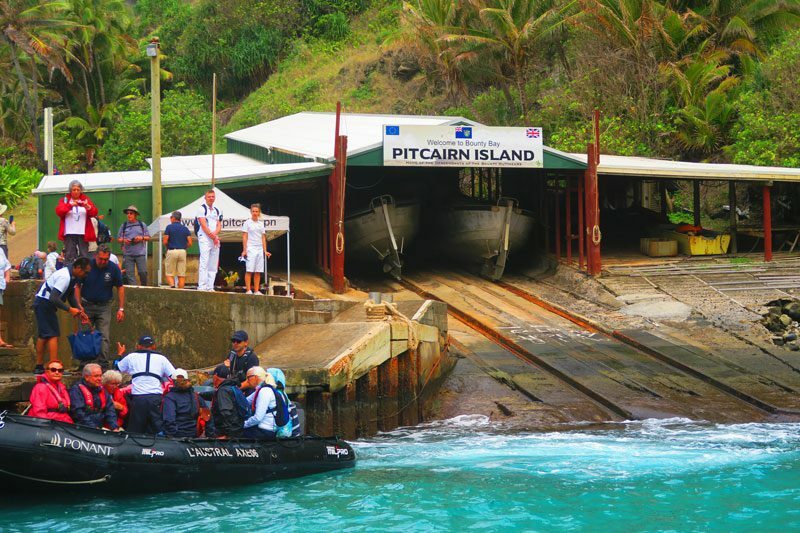 The main factor when visiting Pitcairn is not only the rainfall but mostly the sea conditions which will determine whether you can actually land on the island. How long do you need for a Pitcairn Island visit? I personally visited Pitcairn on a cruise ship so we had less than a full day to spend exploring the island. If possible, I would recommend spending at least three full days on the island. Assuming the weather cooperates, this will allow you to see all the top sites and still have a bit of time to meander around and chat with the locals. I can easily see why spending a week on the island would make sense, as part of the magic is simply enjoying the slow pace of life on such a beautiful and remote island. Keep in mind, you will most likely not visit Pitcairn a second time! 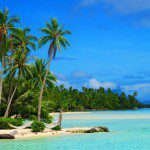 Do you need a visa for Pitcairn Island? Unless you’re sticking around for more than 14 days, a tourist visa is not necessary for Pitcairn Island, though you can have your passport stamped for a $10 fee. More information on tourist visas and immigration can be found here. 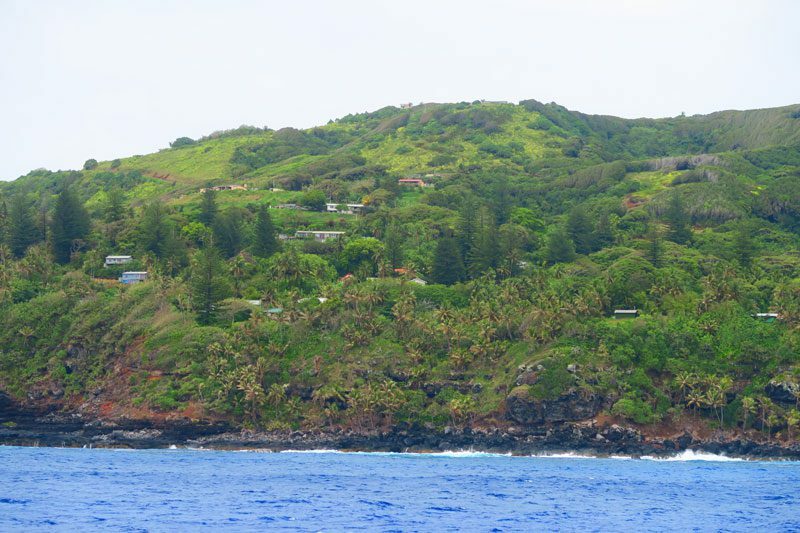 Where to stay on Pitcairn Island? Recently, more and more local accommodations are available on Pitcairn Island. These range from homestays with local families to long term rentals. This is a unique opportunity to spend quality time with Pitcairners who love to share their island’s history with visitors and they will also be happy to help you explore the island on guided tours (paid separately). English and Pitkern are the official languages with the latter being a “pidgin” form of English mixed with some Tahitian – a legacy of the first years of the settlements when mutineers had to somehow communicate with the Polynesian women and men brought over to start a new life (some without consent). If you’ve ever done some research on Pitcairn Island you will have surely noted the odd names given to some of the points on the island. Down Rope, Where Tom Fell and Oh Dear are just some examples. This stems from the early days of settlement where you simply needed to come up with catchy names for places on the island. In addition, many islanders lost their lives in accidents such as falling off a cliff so the names are both in their memory and also to warn others to take extra care. The official currency on Pitcairn Island is the New Zealand Dollar. 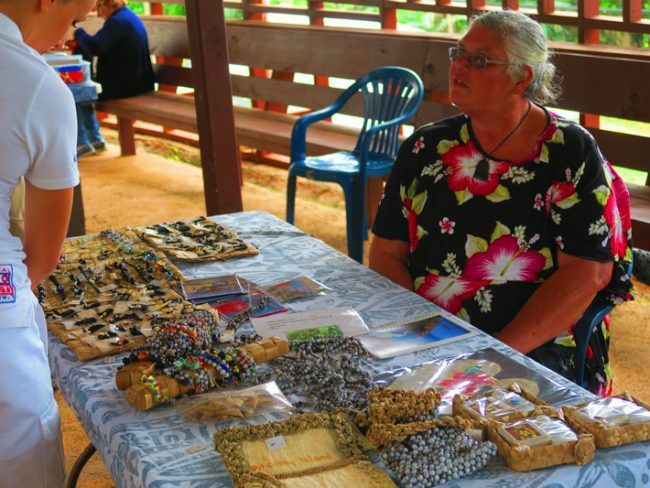 Apparently, there is a way to withdraw cash using a credit card on Pitcairn Island but the local economy, with respect to tourists, is based on cash. Locals are used to cruise ships visiting for a few hours and will accept all major currencies. I highly recommend carrying a mix of mostly small and a few large bills. Pitcairn Island is best explored on foot via a maze of dirt paths that criss-cross the island. Trails leading to the top sites are signposted and tourist maps are available (linked later on in the Pitcairn Island travel guide). 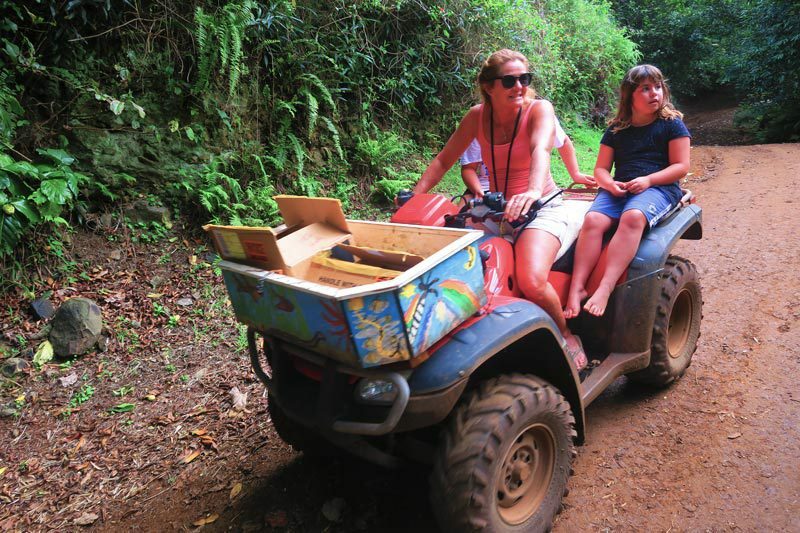 A popular way to explore the island is also on quad bikes – the only form of motorized transportation on Pitcairn. Locals will be happy to take you around the island for prices ranging from $50-100. In addition to the driver, two passengers can ride the quad. At the time of writing this guide electricity on Pitcairn came from diesel generators running from 7 am to 10 pm, after which the island becomes invisible! Stamps: as a means to generate income, Pitcairners started to sell stamps in the 1940s with astounding success. Nowadays, stamps are sold mostly to visiting tourists. You can purchase them in the market or at the local post office. Honey: Pitcairn honey is highly coveted and even the Royal Family ensures it gets a steady supply. Pitcairn has one of the most disease-free bee populations of anywhere in the world and its honey is of exceptionally high quality. 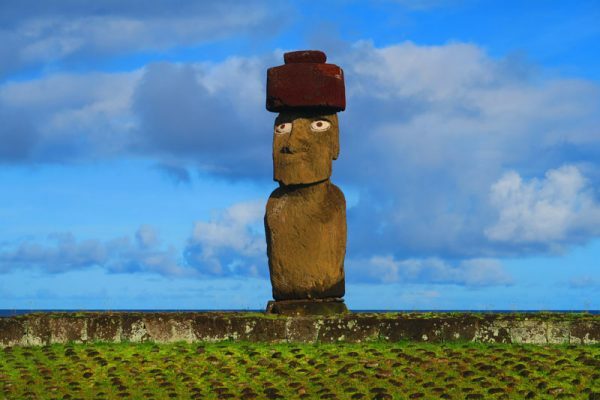 However, if you’re visiting Easter Island after Pitcairn (or Chile), please note that Pitcairn honey is prohibited. It will be confiscated and if you try sneaking it in, face fines. 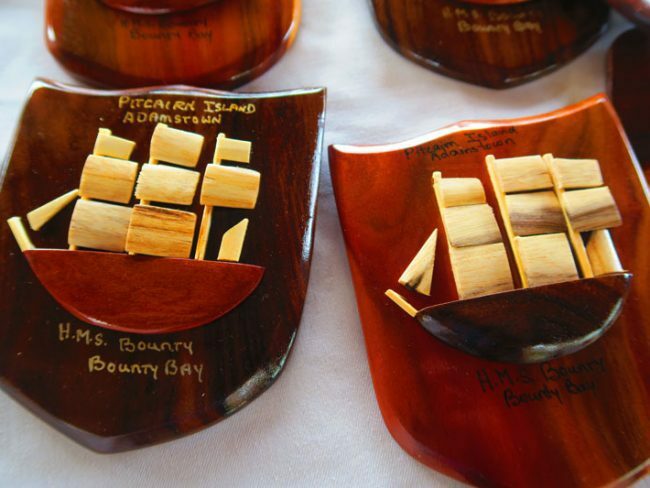 Crafts: Pitcairn’s wooden crafts are legendary and served as a major trading commodity with visiting ships back in the day. 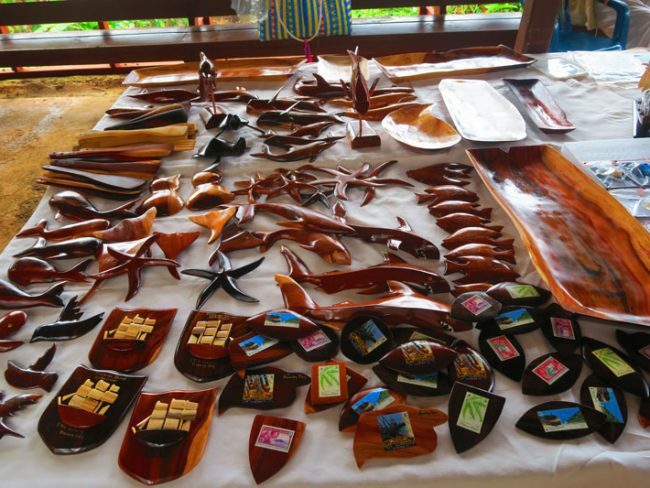 The Miro wood used for carving is brought over from Henderson Island on rare visits and is always labeled with the local artist’s name. The most coveted craft is a wooden model of the HMS Bounty which sells for around $120. 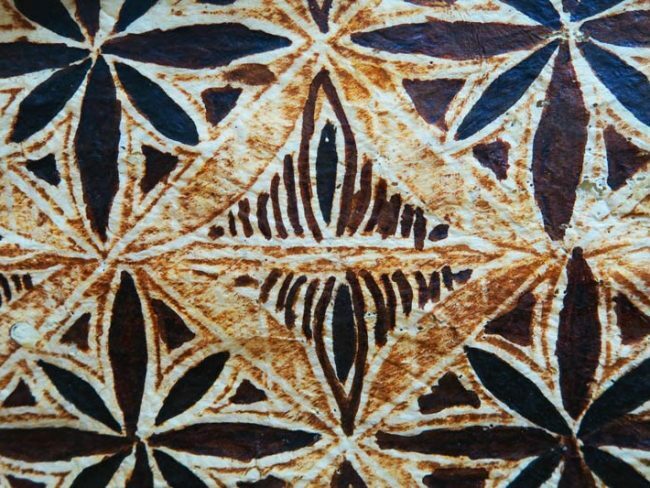 Tapa: the historic Polynesian cloth made from the inside bark of certain trees, tapa is very rare and comes decorated with local symbols. 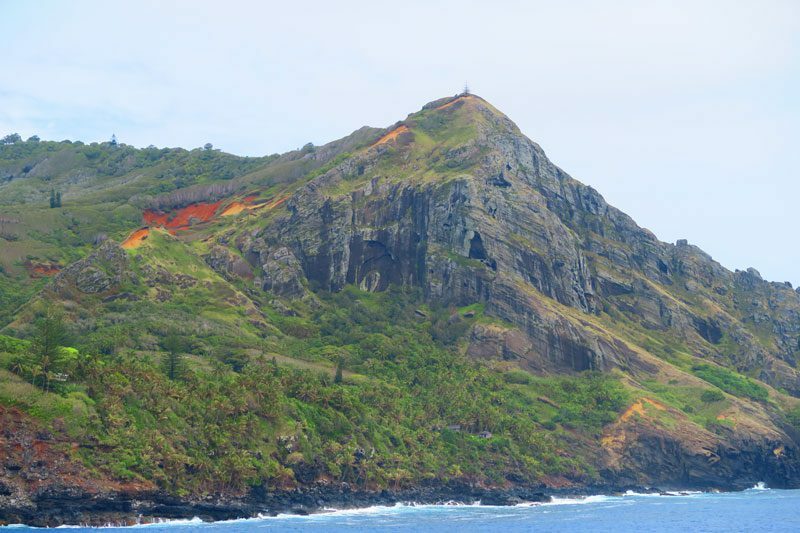 Click over to the next page to explore the top things to see and do on Pitcairn Island!